The new MacBook Pro 2017 comes with a gimmicky TouchBar. If you want to disable it, continue reading the article. This TouchBar aims to replace the function keys which have been omnipresent since forever in keyboards. If you aren’t aware, the TouchBar is a simple touch sensitive display along the top of the MacBook Keyboard which shows contextual options for the applications you are currently using. Options like brightness, printers, playback and volume control are available at your disposal. Of course, for the TouchBar to work, the app you are using should be programmed to work with it, Most of the Apple’s official apps like Notes, Mail, and Final Cut Pro work fine with it. The TouchBar is also very customizable in the sense that you can adjust how many keys you want to see and their position. Now, after reading so many features of the TouchBar, you might think why you’d want to disable the TouchBar on your MacBook Pro? The answer is: you can’t. At least officially. 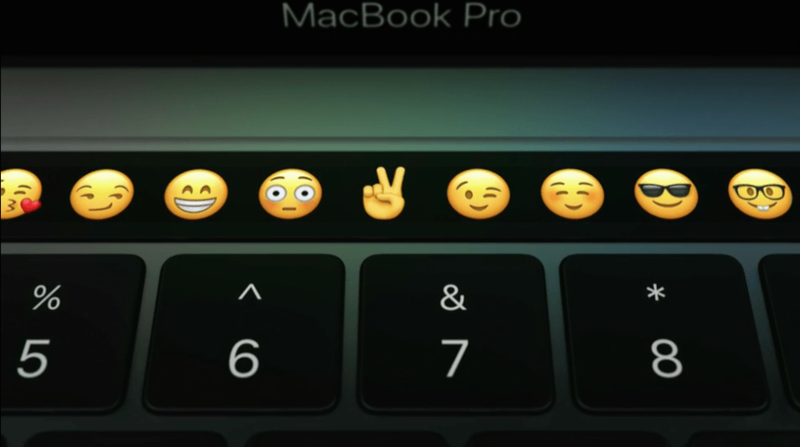 Apple hasn’t given us any option to disable the entire row of the TouchBar on the new MacBook Pro 2017. So, if you want to disable the TouchBar, you will need a 3rd party application called the TouchBarDisabler. TouchBarDisabler allows users to manually turn off the TouchBar on 2016 MacBook Pro devices. You will be guided to turn off System Integrity Protection before using the app. This is a program available for the MacBook on GitHub which gives you the full control of the TouchBar. You can toggle the TouchBar ON/OFF and set key combos for all the controls.